Snow came to Richmond a couple days ago; this after several days of balmy, beautifulness in which I biked to work, wore short sleeves, and ran in shorts. In protest, I grumpily went back to wearing jackets, and also started thinking about what I wanted to do once it becomes warm enough to be outside for longer than 6 minutes without snot icicles starting. I have a menu over there at the top of the blog called “Dream Adventures.” I haven’t updated it in a bit, but my mind was wandering a bit during paramedic school today, so at my lunch break I decided to update it with a few new ones I’ve been thinking about lately. Climbing in the Bugaboos: I’ve been following Mark and Janelle Smiley for the past two years or so. They are working on being the first married couple to climb all 50 climbs from the famous book 50 Classic Climbs of North America. You can follow them at their website, and be sure to spend some time watching their films. Pretty much all of them count as adventures they’d like to have. At any rate! 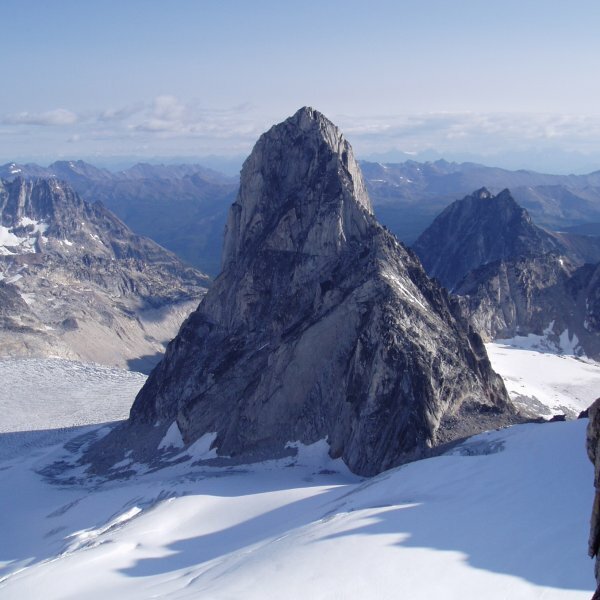 Several of their adventures take place in Bugaboo Provincial Park on the South Howser Tower and Bugaboo Spire. The rock looks amazing. 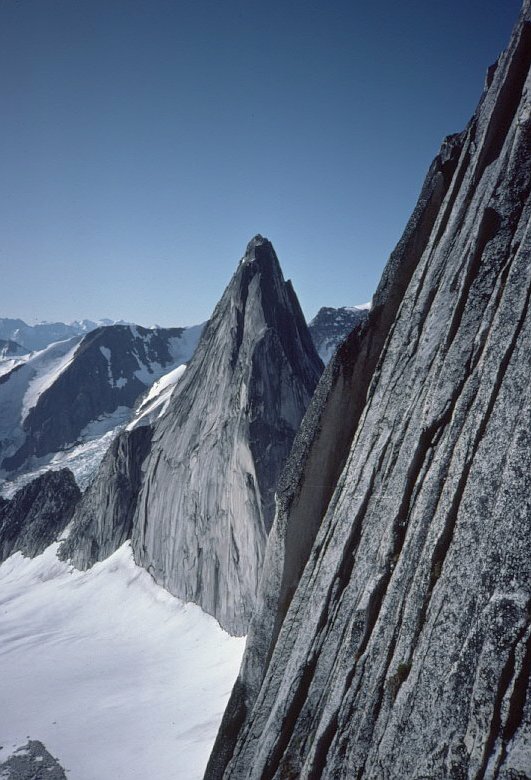 Tall, clean, alpine granite, with bold lines. Clear blue skies, with mixed alpine approaches (that is, walking across glaciers and snow, followed by technical rock). The pictures I’ve seen are stunning, and the routes look amazing (and several come in right at about 5.9, so challenging and sustained, but not impossible). Plus the name is awesome. Bugaboo. Only the Canadians. I remember this sign very well! Backpacking the Wild Oak Trail: Slightly different from climbing the Bugaboos in several ways. For one, it’s backpacking instead of alpine climbing. For two, I may actually be able to accomplish it. 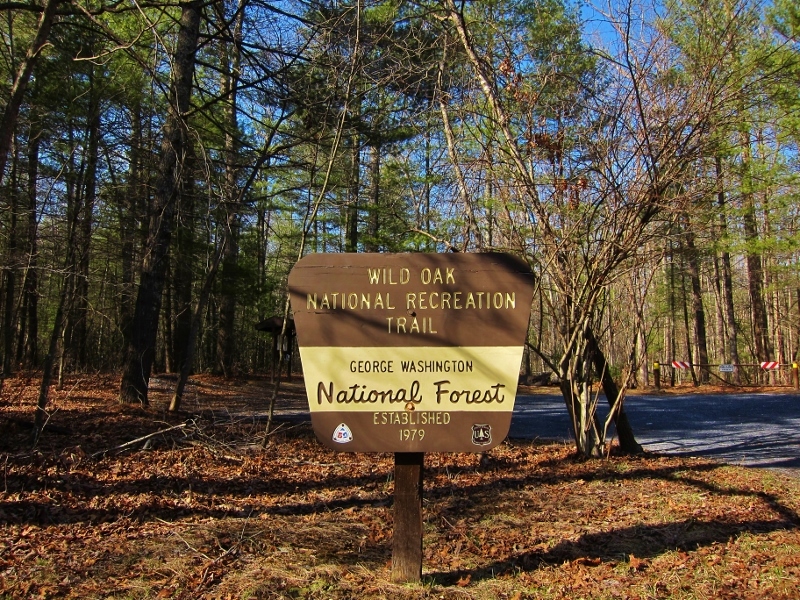 The Wild Oak Trail is located in the George Washington/Jefferson National Forest, near where Mel and I used to live (my parents still live there). I used to work for the US Forest Service district which runs the trail, and even did trail work on it. 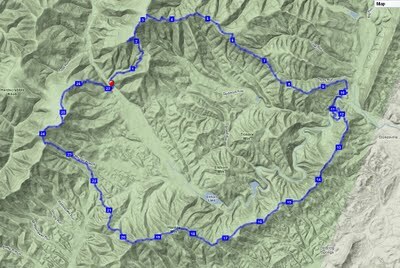 The trail is a 27 mile long loop, which runs along some beautiful ridges and through some of the nicest forested terrain around. I’ve been thinking of doing this trail for awhile now. It’s about the perfect length for a hard-pushing two day mini-adventure, or for a leisurely three-day backpacking trip oriented towards family time. I might actually try to use it as a stress-reliever at some point, when the demands of paramedic school leave me needing some time away from the city. They hold a trail race at the Wild Oak Trail each year. What makes me feel like an underachiever is that there are some stalwart overachievers that do 100 miles (basically, the whole loop four time), before nonchalantly sauntering home to eat massive amounts of pasta. He’s coming through Hollywood Rapids, just off of Belle’s Island. Learn a New Skill: I currently find myself in Richmond, VA which fits The Suburban Mountaineer’s definition of Peaklessburg. However, it is a river town, and the kayaking is big. Not Gauley River big, but very respectable. We spend a lot of time at the river. Eli loves the water, and the green spaces which surround the river, while not Shenandoah National Park or the George Washington National Forest, at least remind Mel and I of home. Whenever we go down to the river, I always find myself watching the kayakers. I learned how to roll a kayak many years ago. Today, I couldn’t do it to (literally) save my life. However, there are some good programs around here that I could learn from. 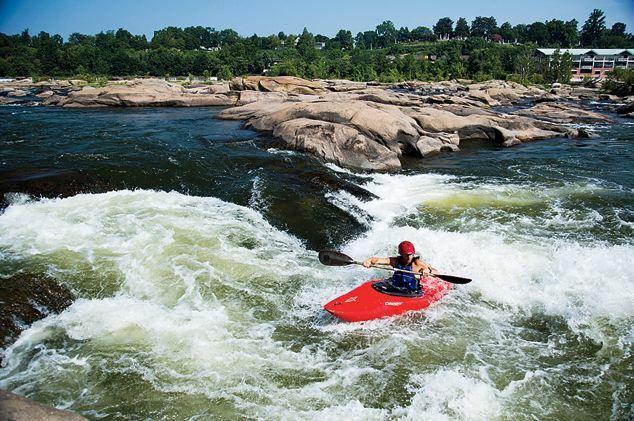 So, I’ve made it my goal to learn how to kayak on whitewater before I leave the RVA. …And it is beautiful. This is a time lapse video shot in Yosemite National Park, which I found on the National Geographic website. It features some of the major landmarks in Yosemite, but shot from some lesser seen perspectives. I’ve seen something similar from these guys before, but I believe this is their second, better, effort. For best results, maximize the screen, turn down the lights, and turn up the sound. Let it load totally before you hit play, you don’t want to have to pause while it buffers. Also, for you Richmonders, Dominion RiverRock is coming up! 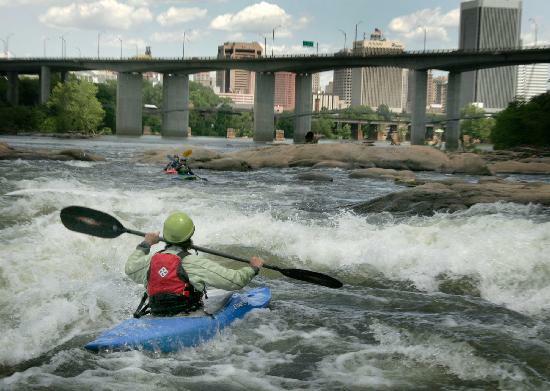 A mountain sport festival here in RVA, over the weekend of May 17-18. Which, incidentally, also happens to be my birthday weekend, so one additional reason to party. Website at the link, and the Facebook page is pretty awesome; befriend me on Facebook or check out my profile if you want to get the link to it. Or you could just search for it. Whichever. Things are going well for us here in Richmond, though its becoming increasingly obvious to us that we really miss the Shenandoah Valley. Richmond is a fascinating city, filled with vibrant, interesting people. However, we miss the mountains a lot. 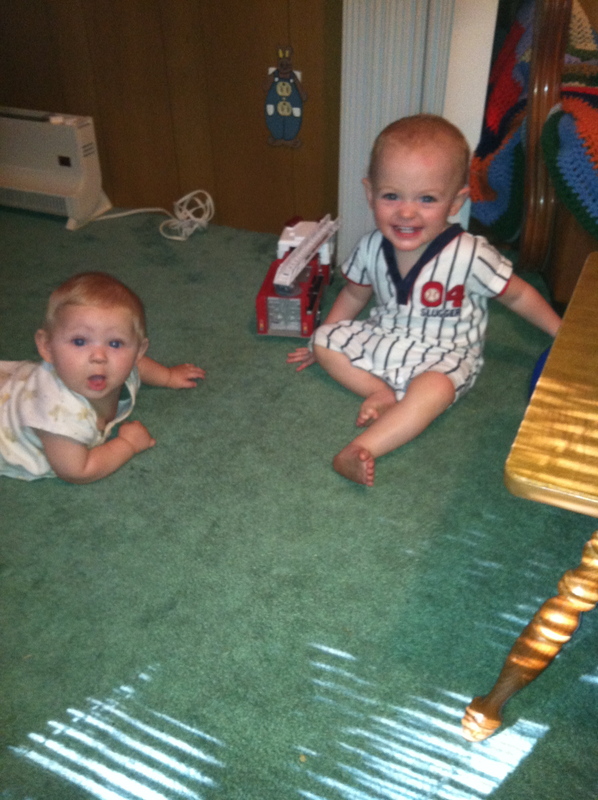 This past summer, we spent some time with Josh, Jackie, and their little boy, Parker. Josh and Jackie have family connections to a cabin out in West Virginia. Eli and Parker had a great time interacting and “talking” baby business, and Mel and I enjoyed caching up with friends we had not seen in about a year. It had been an eventful year as well! Both families had relocated from Harrisonburg, had children, and started “grown-up” jobs. 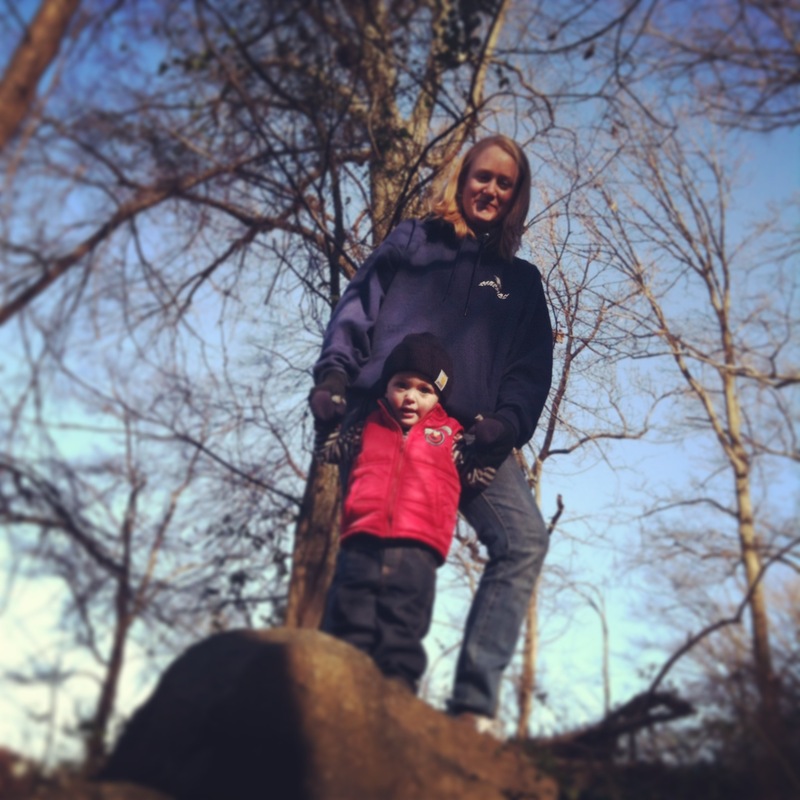 Eli also learned about throwing rocks into water, and about how cold mountain creeks could be! Josh and I took a day to climb at Seneca. We spent some time on the Seneca classic Conn’s West (5.4 II). The weather was perfect; low humidity, warm temps, beautiful sunshine. I did manage to tweak my shoulder on the third pitch; truth be told, I still feel that a bit. 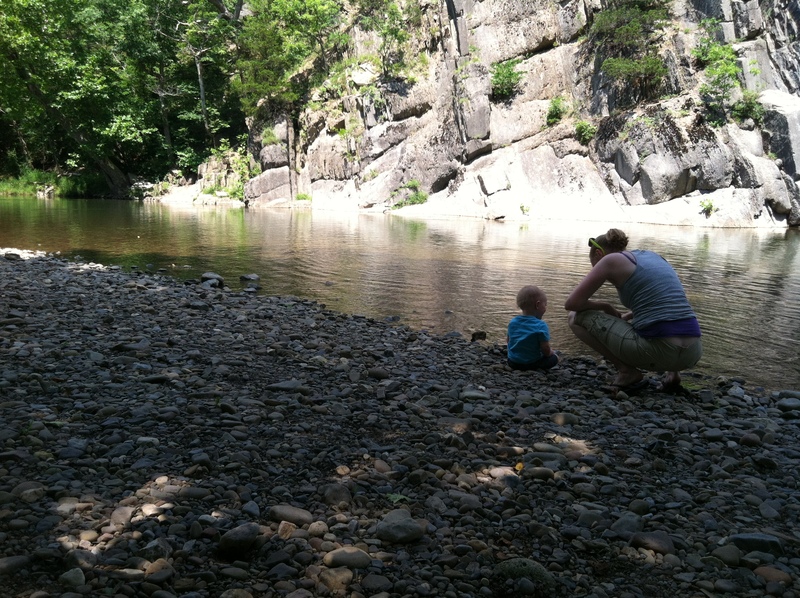 Throwing rocks in Seneca Creek is fun! Melissa has moved to full time at the small school she teaches at. She primarily teaches 3 and 4 year olds, though she has also been known to spend time in the infant’s class and the older kid’s class. She loves it for the most part, though like every job, there are some parts that are more frustrating than others. I just got to the halfway point of paramedic school; I’ll be starting the testing process in August. Quite frankly, I’m ready to be done. I’m looking forward to having days off again, instead of working for weeks in a row without a break. I’m also looking forward to being able to spend some time outside again! 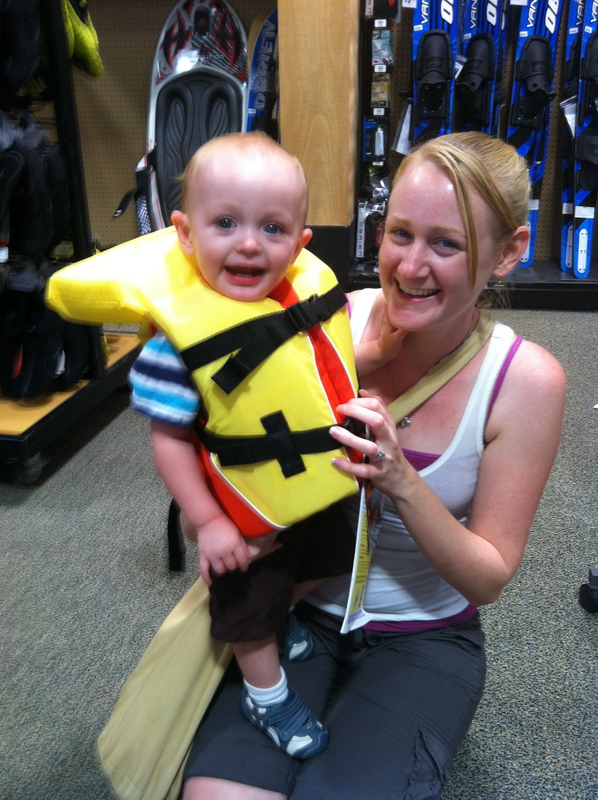 They say a picture is worth a thousand words; here are some photos from our family life in the last couple months! We do our best to take advantage of the green spaces here in RIchmond; the city parks are excellent, even if they aren’t Shenandoah National Park! 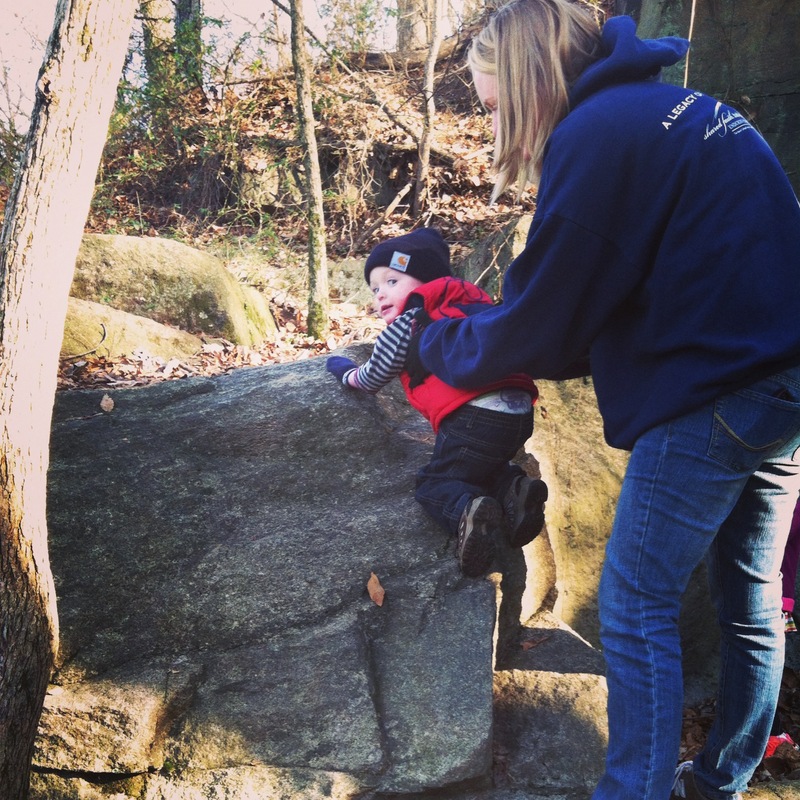 Eli is starting to see rocks as “things to climb on.” I’m so proud! 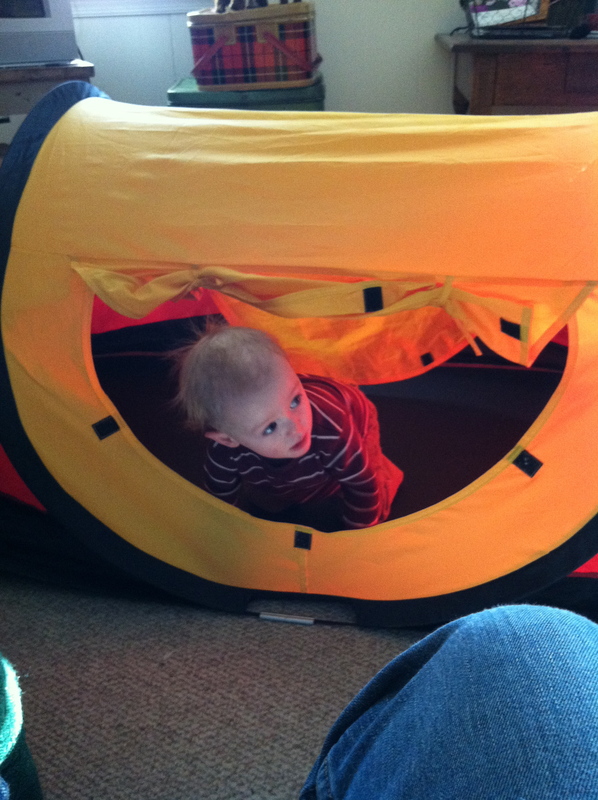 Aunt Esther gave him a tent just his size for Christmas, which hopefully will get a lot of use this spring, summer, and fall. 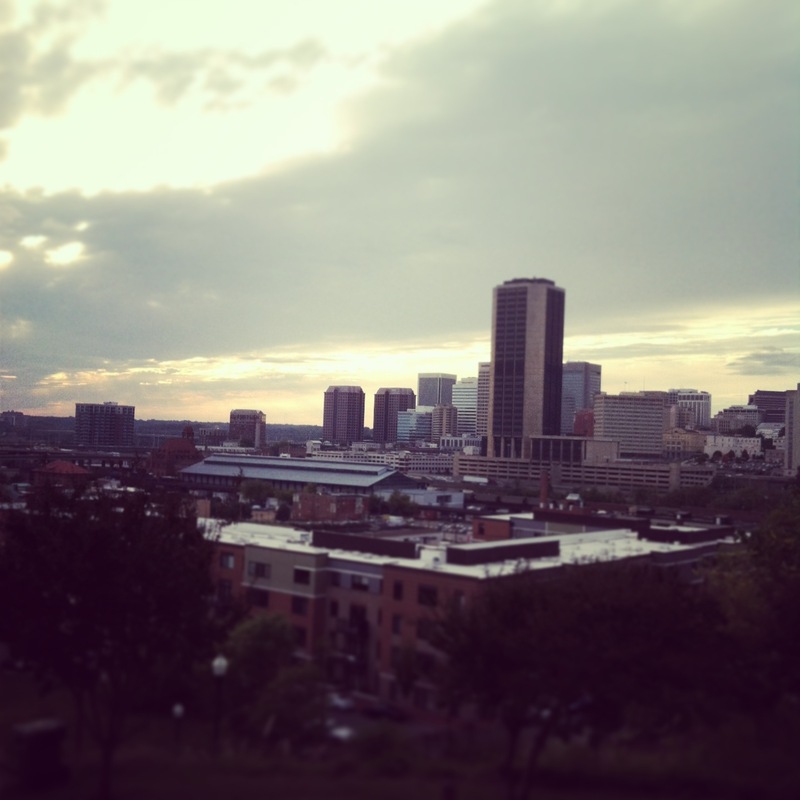 Richmond is growing on us, but still doesn’t always feel like home. But we’ve got an excellent church family, and we’re slowly discovering the fun side of things. 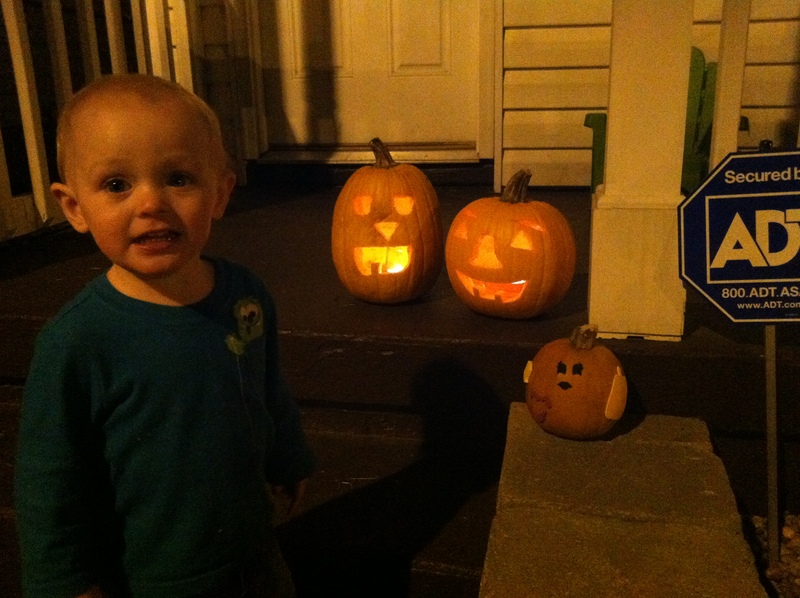 Jack O’ Lanterns were a big hit this year. Having a toddler is hard work; but its also fun, because you get to explore the world all over again as they go through it for the first time. 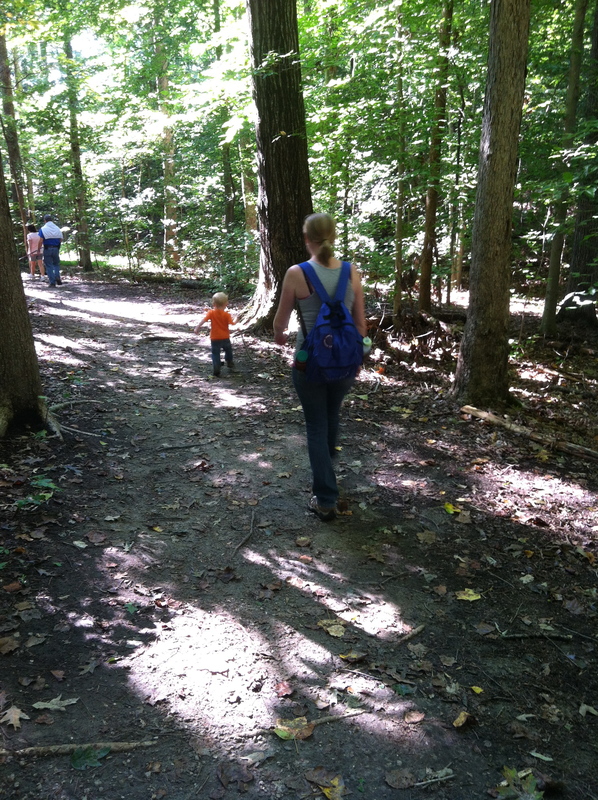 This is Mel and Eli exploring Pocohontas State Park. 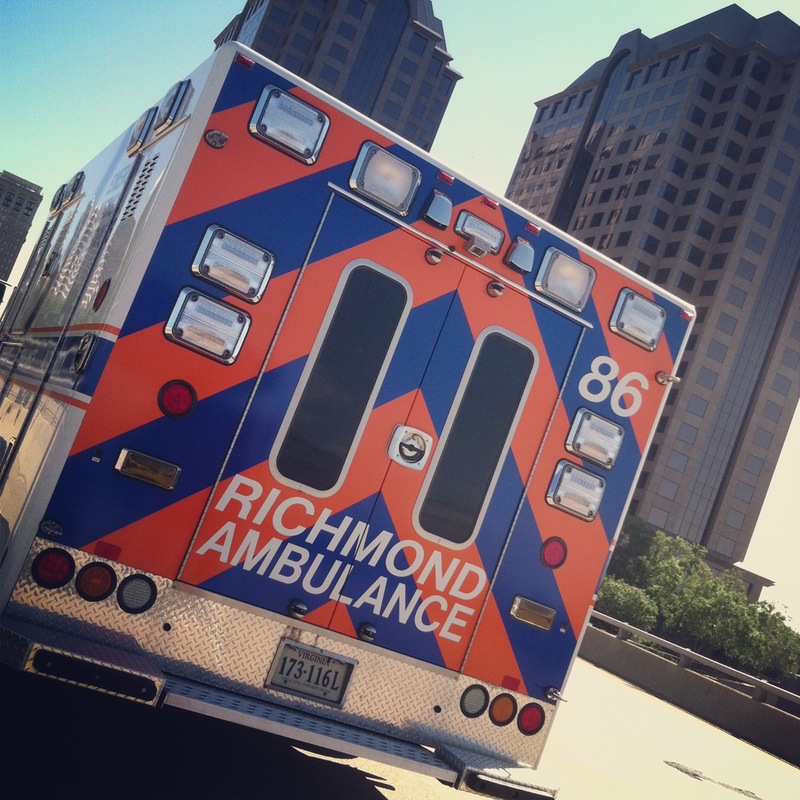 I’m still working at Richmond Ambulance Authority as an EMT, and trying to move towards becoming a medic. I like my job; there are days that are harder than others.